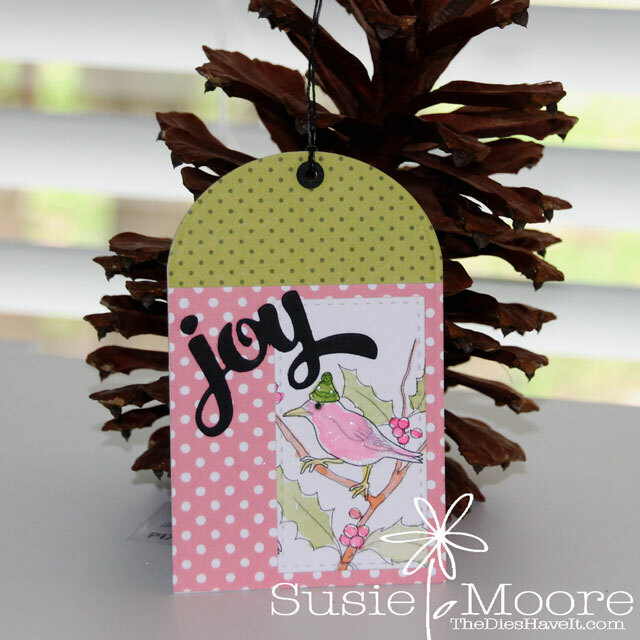 I have another Christmas gift tag for you. Our challenge theme this time is CHRISTMAS GIFTS. Of course every gift needs a tag! At Christmas Stampin' All Year Long we deliver a twice monthly challenge to you and if you play along, you will have plenty of cards all done and ready to mail in just a few weeks now. This time our sponsor is SLS Lines. This is an Etsy Shop and they sell beautiful digital images. The image I used is actually much larger, but I just used a portion of it for my water colored scene. You will want to play along too and you can link up your creation at the Christmas Stampin' All Year Long blog. Be sure to visit the blog to see what our design team has for you and then get to work! You have until midnight December 1, 2015 to link up. Have fun and I'll see you over at the blog.